E-LorryReceipts are here to make life easy for the truck owners and the logistics enterprises. 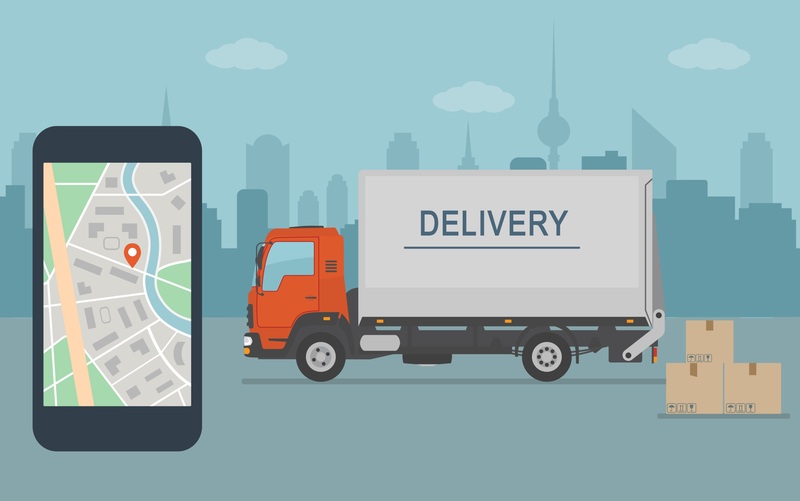 It helps truck owners, whether having a single truck or a multiple truck fleet, to process error-free delivery and payment operations, faster and in real-time. With a stunning growth rate of 15 percent and over 1300 trucks per million populations, the trucking industry in India has achieved a utilization mark of over 70,000 Kilometres per year and has become the mainstream mode of transportation. Summing up to more than 7 million goods vehicles, it covers the latitude and longitude of the country penetrating into hills, rural areas and anywhere else where even the railways fail to lay its tracks. Having said this, the majority of goods see trucks more than any other transport vehicle in the country, thereby requiring accurate systems to ensure safe and assured delivery of consignments. 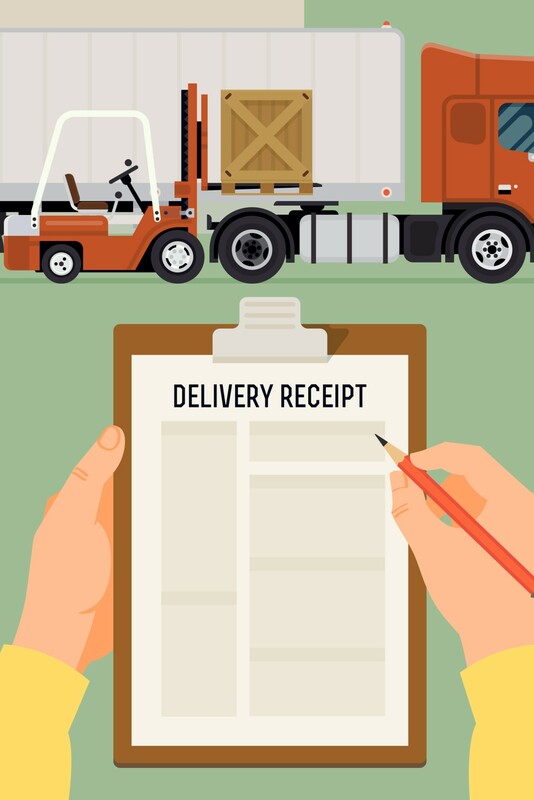 Lorry receipts are unavoidable documentation in the trucking industry and are often the most ‘to-be-taken-care-of’ papers for the shippers, drivers as well as the customers. What is a Lorry Receipt and why is it important? Lorry Receipts or a lorry receipt copy is the proof-of-delivery of a consignment or even the proof of possession of the entire goods. If a truck is loaded with a shipment material or is even ordered for a cargo-transport, the transporter hands-off lorry receipt or a lorry receipt copy to the truck owner/consignee as a proof of possession of the goods. 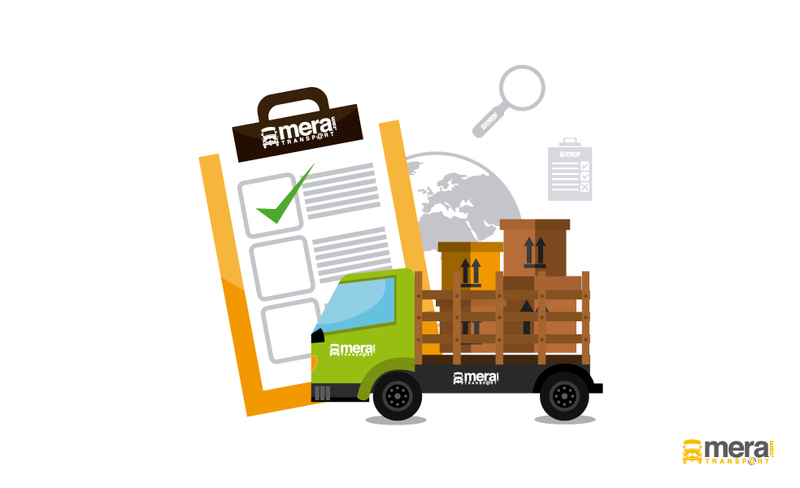 Post-delivery, the truck owner needs to update the delivery status in these lorry receipts and submit to the customer for completing any financial transaction. Therefore, it is the anything and everything of a consignment and is very important as for its value. The value of that small sheet of paper equals the price of the goods transported plus the logistics charges for the truck owner. Lorry Receipts and the challenges in efficiently managing them are very well known to every transporter. Spreadsheets, missing documents, inaccuracies, errors, scanning and faxing, and uploading for approvals, all seems to be spaghetti loop complexities. Therefore, it can hinder the performance efficiency and the fast completion of office backend operations of any transit workflow. Digital lorry receipts make it simpler and easy. It can be generated easily, handled with perfection and above all, enables real-time updates on delivery status. It automates the entire process to a great extent. Truck drivers or the field executives only need to update status through their mobile phones instantly after a consignment delivery and the operations team will take care of the rest. Load the truck, start a journey, deliver the goods all while updating relevant information in real-time. And, by the time a truck leaves any destination point, the operations team can complete all the official transactions and deliver error-free reports to logistics enterprises-on time, every time. 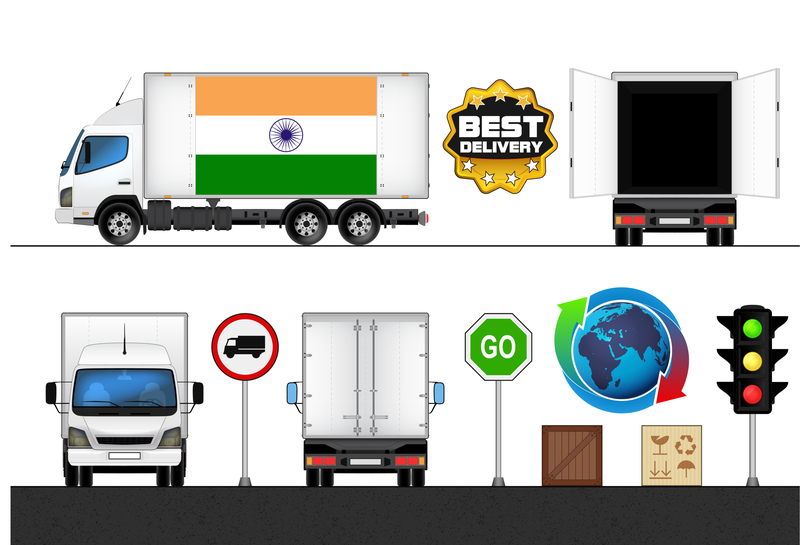 Digital lorry receipt or E-LorryReceipts is set to transform the trucking industry in India and is just around the corner, just a click away. That’s a great reason to check out Mera Transport. We automate the entire lorry receipt processes while ensuring error-free and timely lorry receipt management. We can seamlessly help you build a next-gen freight ecosystem in a cost-effective manner. Click here to know more about us. Contact us for further quarries.